Automation – Ungerer – Maschinen für das Beste. Systematically to the highest quality and effective processing. With first-class service from a single source. Shorter development cycles in electrical engineering require constant adjustments to the current automation standard. 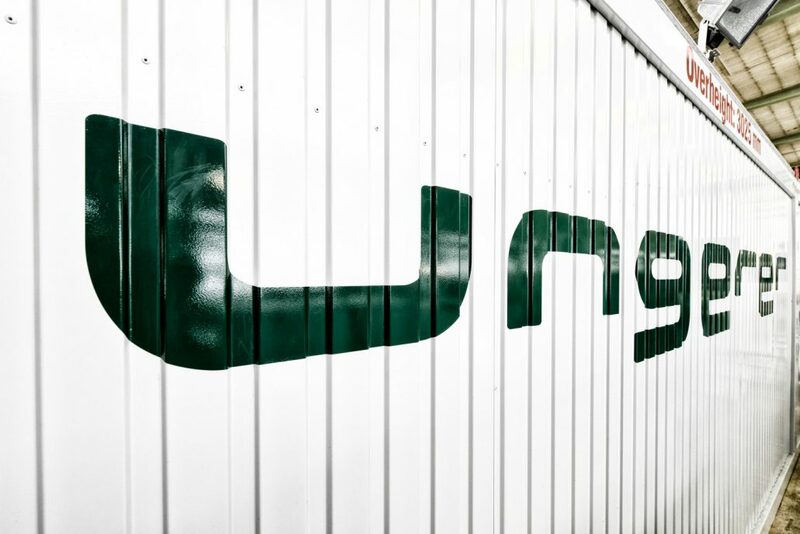 Ungerer achieves these high standards for practical solutions by drive, control and safety systems on the highest level. 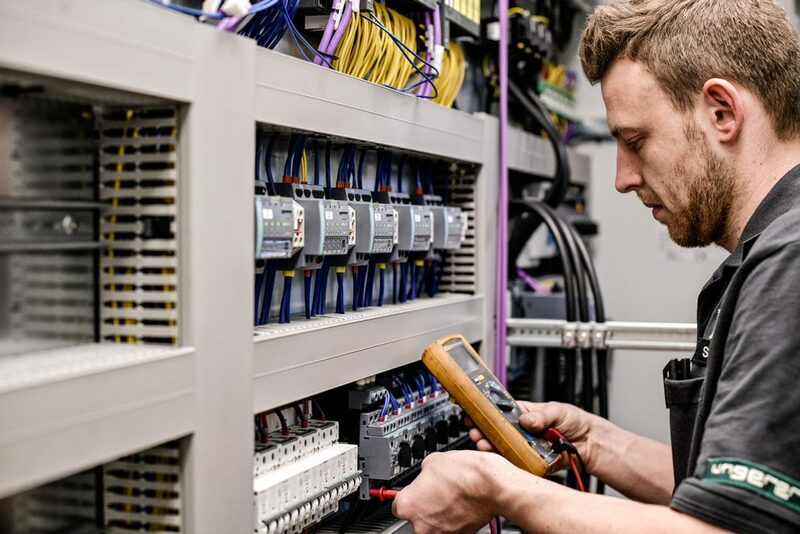 Whether planning of new projects or modernization of existing lines: by having the possibility to refer to the interaction of mechanical engineering, electrical engineering and measurement technology, Ungerer offers its customers an integrated and sustainable concept also for the future. Ungerer Technology GmbH The service portfolio includes also installation and commissioning of electrical control systems, the development of customerspecific software and hardware configurations, unflatness and dimensional measuring systems, and the integration of various measuring systems from other suppliers. The use of the latest EU compliant technologies and the latest control software ensures the continuous adaptation to the demands of the market. 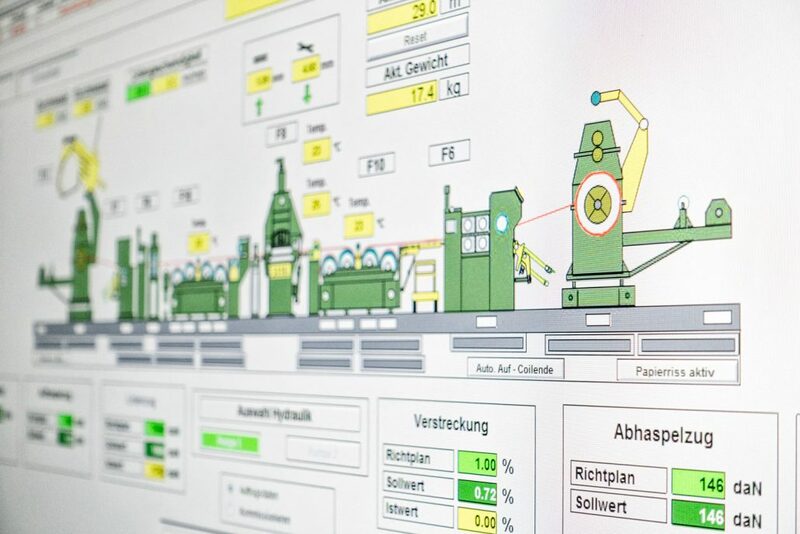 Innovative process visualization allows access and integration to higher-level control system ensures a reliable quality assurance. Customized database management can also be integrated in the visualization. 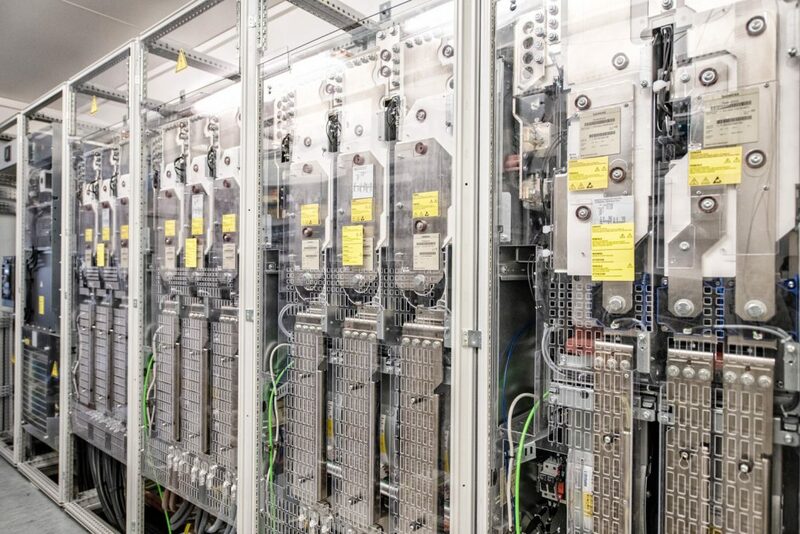 Specialized in the development, reconstruction and modernization of lines, machines, hardware and software components, Ungerer provides a comprehensive and superior customer service from a single source – at site or via the Internet.